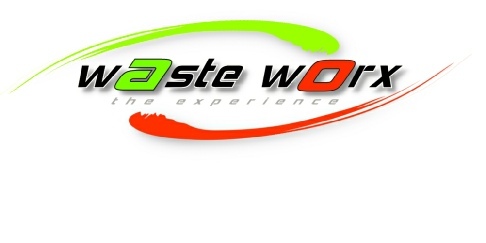 Waste Worx offers safe, reliable and cost-effective drum management services for businesses large and small. Experts in special and hazardous waste handling and disposal, Waste Worx will collect, transport and arrange for the proper treatment and/or disposal of your drums and their contents while maintaining compliance with all local & national regulations. Whether your drummed waste is hazardous or non-hazardous, liquid or solid, debris or soil, Waste Worx will process your drums safely, reliably and economically. 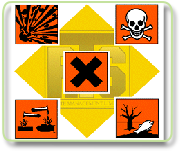 Hazardous wastes require handling and disposal by proven experts. 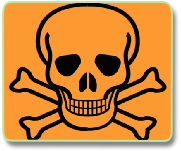 Waste Worx hazardous waste service priority is in safety, reliability and technical sophistication while maintaining full compliance with all local & national environmental regulations.